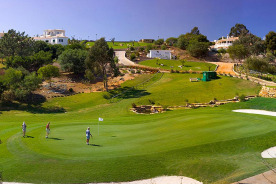 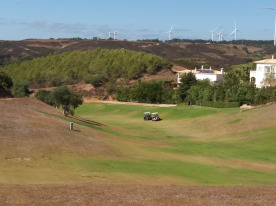 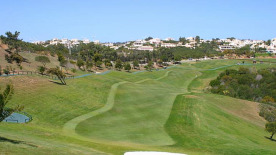 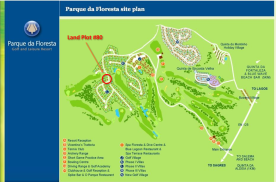 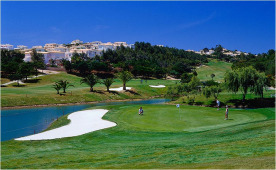 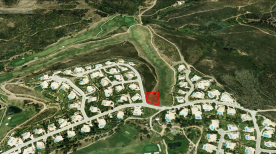 Fantastic land plot #80 in “Parque da Floresta” Villas & Golf Resort, located near Lagos, just 1,5km (0.9 mi) from Salema Beach, in Algarve - Portugal. 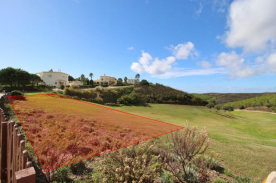 This land plot is being sold directly by the owner. 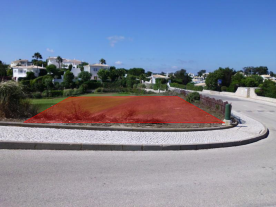 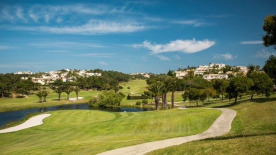 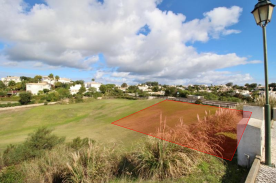 The land plot has an area of 1.250 m2 (13.455 ft2) and the ability to build a large 300m2 (3.229 ft2) Villa with 2 floors + swimming pool and is located aside the fairway of hole #13, with a fantastic view to the golf course.